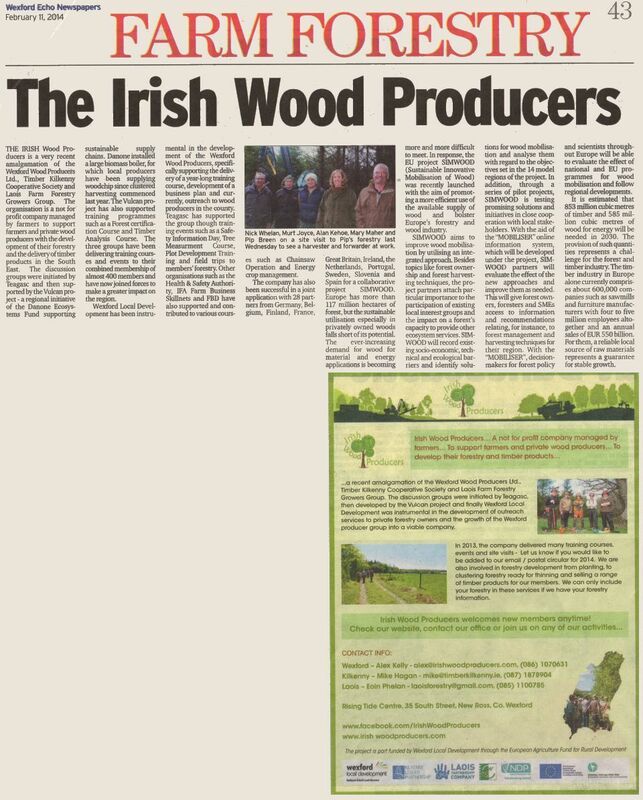 This entry was posted in Updates and tagged irish forestry, wexford forestry, wood producers. Bookmark the permalink. ← 2014 February harvesting site visit..